NO NOON MEETING Wednesday. Our April 17 meeting will start at 5:30 at the Drake Center. The heart of Rotary is “Service Above Self”, and while most members join Rotary for the service, each year we recognize those most active in service. 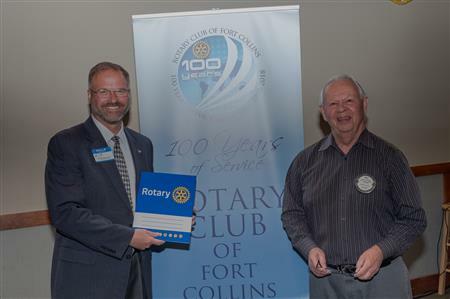 Rotary Club of Fort Collins honors both Rotarians and non-Rotarians who have made significant contributions to the Club, the community and the world. As is our custom, each of the awards will be presented by last year’s recipient. The Quiet Rotarian award was designed to recognize a Rotarian whose diligent work epitomizes service to others without fanfare or desire for credit. 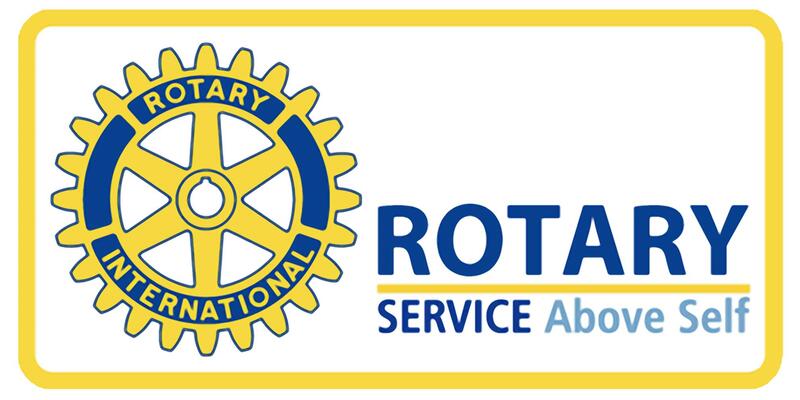 The Five Avenues of Service award recognizes a Rotarian who has demonstrated exemplary humanitarian service with an emphasis on personal volunteer efforts and active involvement in helping others through Rotary. The Spirit of Rotary Award is generally made to a newer member who has been extremely active in providing exemplary club service. The Service Above Self award is given to both Rotarians and non-Rotarians who contribute significantly to the betterment of life in this community. 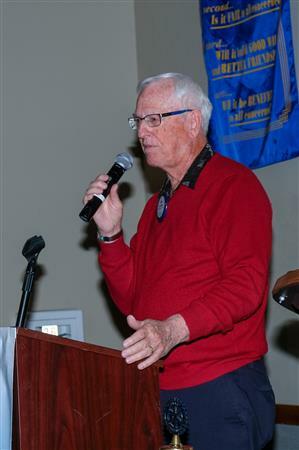 The Max Getts Four–Way Test Award is given to a Rotarian or non-Rotarian who truly exemplifies the four way test in all they do – especially their interaction with the youth in our community. ALAN ASHBAUGH EXCELLENCE AWARD recognizing a person who exemplifies “Excellence “ in Service Above Self, especially in his/her area of endeavor in our Club or in our Community. BOB SEYMOUR SATELLITE MEMBER OF THE YEAR AWARD recognizing a Satellite member for their contribution to Rotary, the Rotary Club of Fort Collins and our community through their work in Satellite membership. BOB EVERITT ROTARACT MEMBER OF THE YEAR AWARD recognizing a Rotaract Member for their contribution to Rotaract, the Rotary Club of Fort Collins and our community through their work in the Rotary Club of Fort Collins sponsored Rotaract Club. Please be there to help celebrate the heart of Rotary and your fellow Rotarians this Wednesday. This is our 31st straight year of Service Awards celebration. The Board of Directors has approved the membership application of Richard Fisher, sponsored by Jim Collinson . Richard is a Meteorological Consultant and Organic Farmer. Any comments about Richard as a new member should be directed to the club secretary, Rod Morrison, or to his sponsor in writing by April 24th, 2019, one week after this notification appears in the April 17th, print Rotogear. Sally Lee said that those needing help getting the new King Soopers card to see her. She plans to have a laptop with her on April 24. Martin Nelson asked how many would be interested in touring the Engines Lab headed by Bryan Willson, last week’s speaker. Ron Stoops announced a highway cleanup on Saturday, April 27 at 8 a.m. Donuts will be served. This is our first cleanup after construction completion. Phyllis Abt needs to order new banners for the club's yearly change. Members, by straw vote, chose to use our 100 Year design for the new ones. Mike Stradt reported that Forrest Boggs was out of hospital and resting at home. He is quite weak and has lost weight. Only a few spaces are left for the May 30 Fellowship to Denver for dinner and Wicked. See or contact Mike Stradt. PLEASE NOTE: If you loaned some archival material for our centennial displays and it has not been returned, pleas contact Bonnie Titley. All materials are in storage to be inventoried. Workers will watch for and return anything reported.